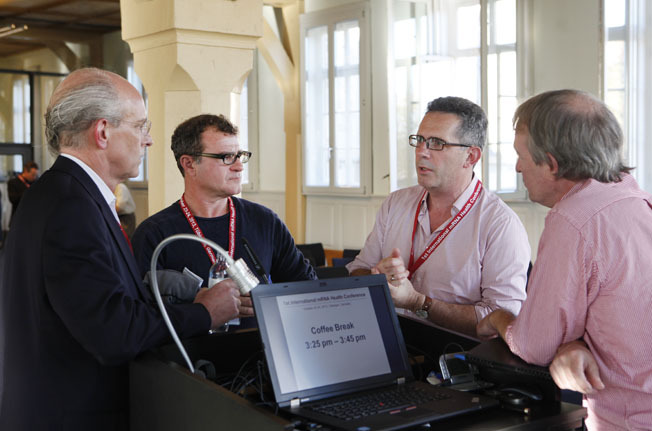 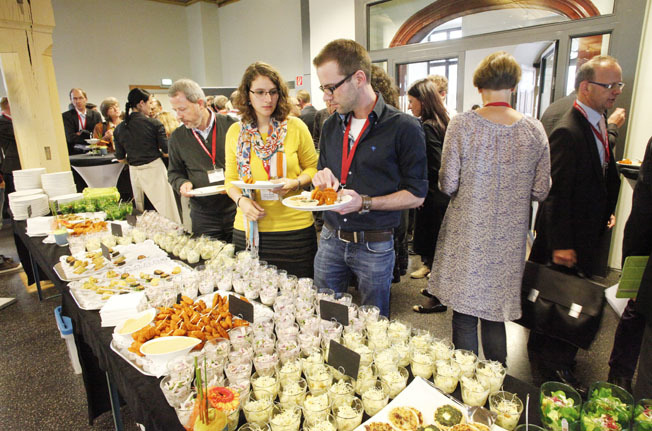 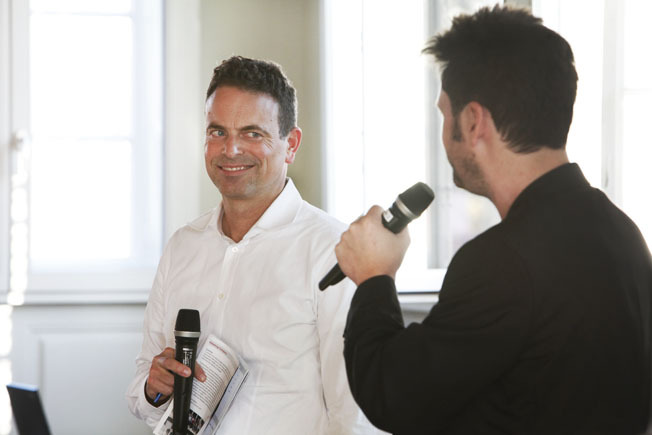 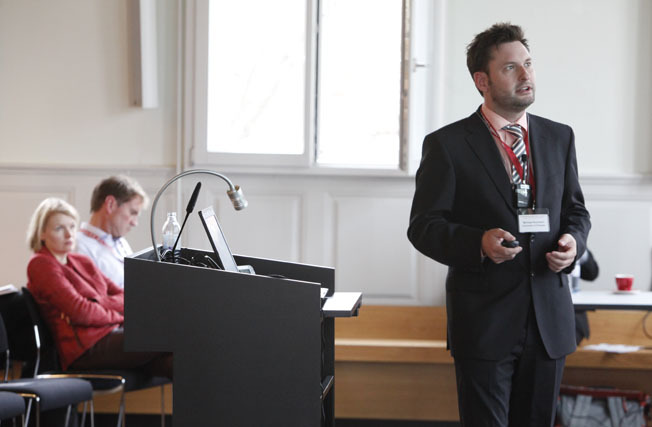 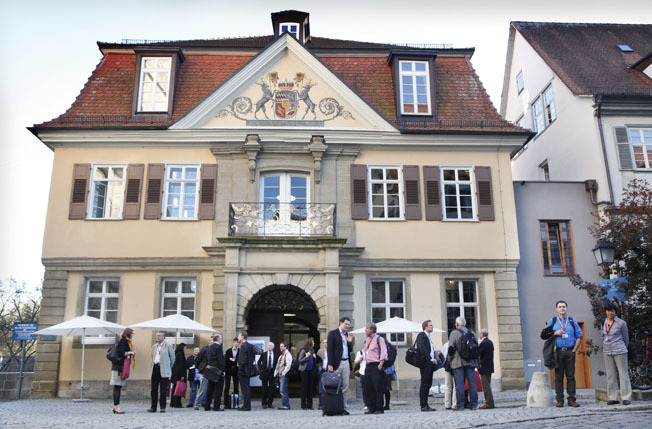 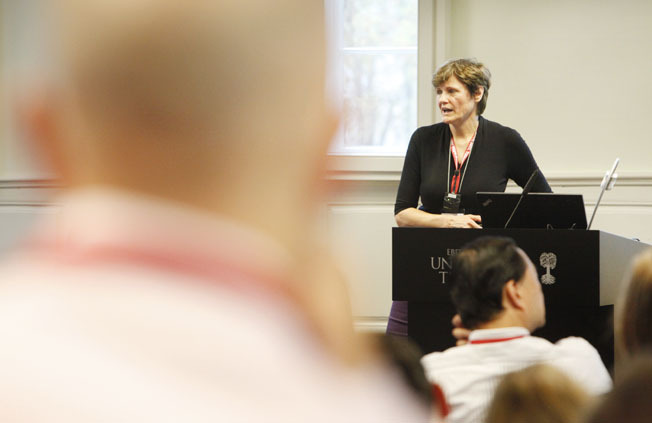 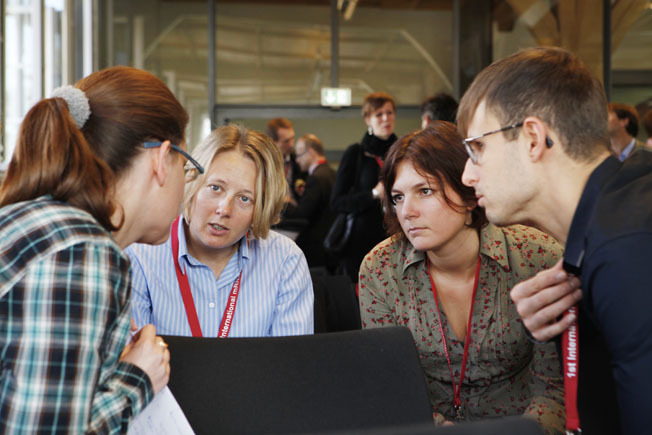 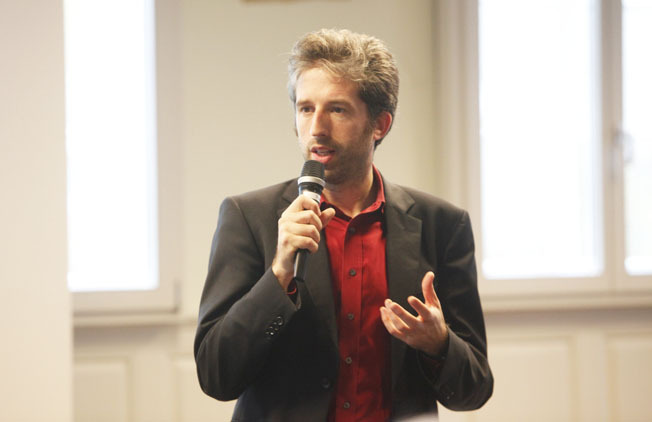 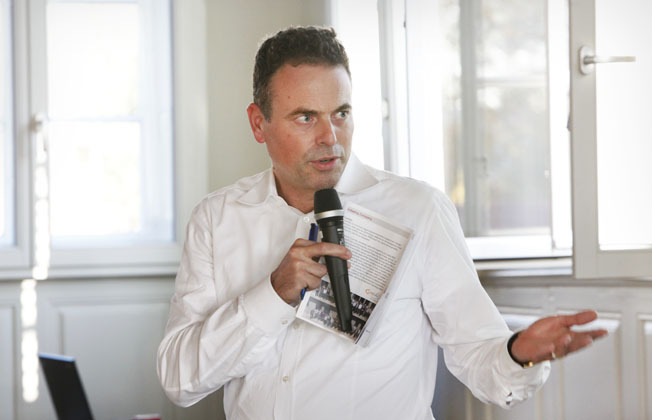 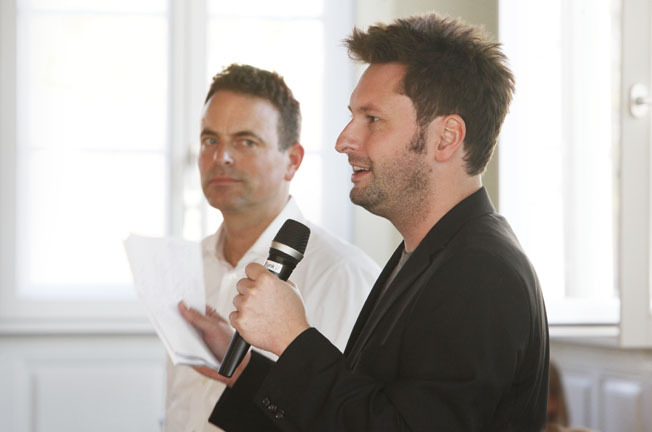 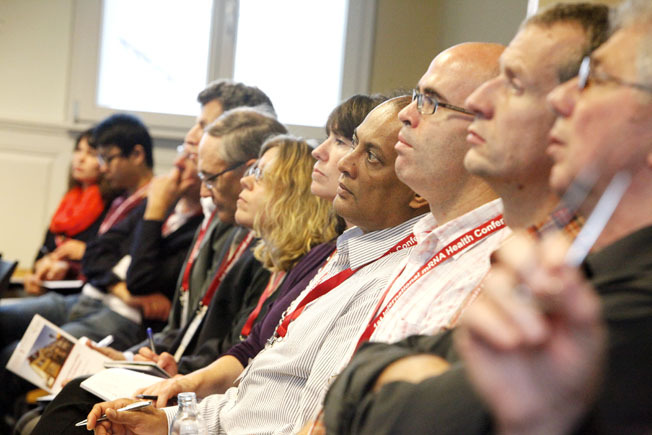 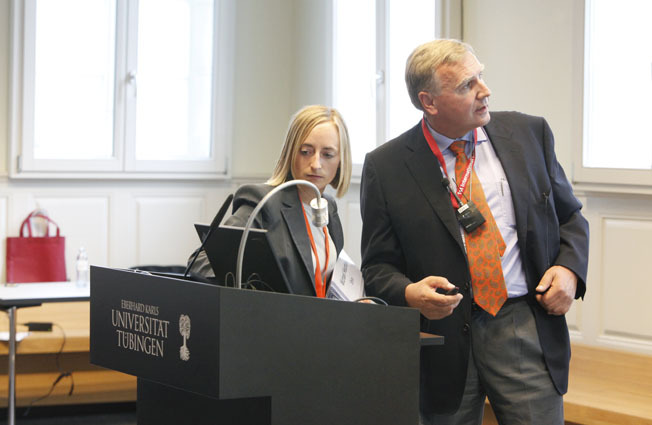 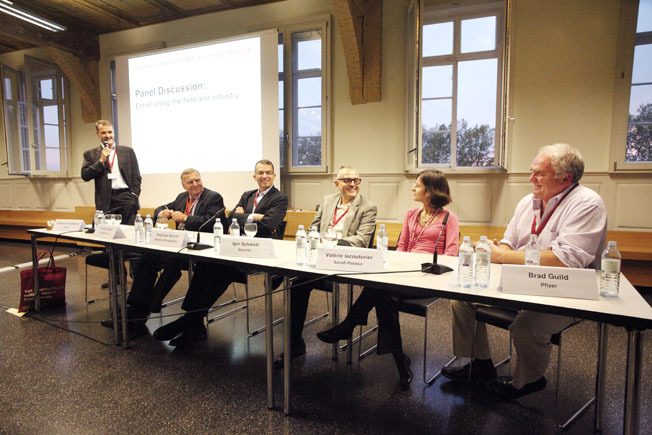 The 1st International mRNA Health Conference, held on October 23 and 24, 2013, in Tübingen, Germany, brought together for the first time more than 150 attendees from leading international pharmaceutical and biotechnology companies and academic institutions. 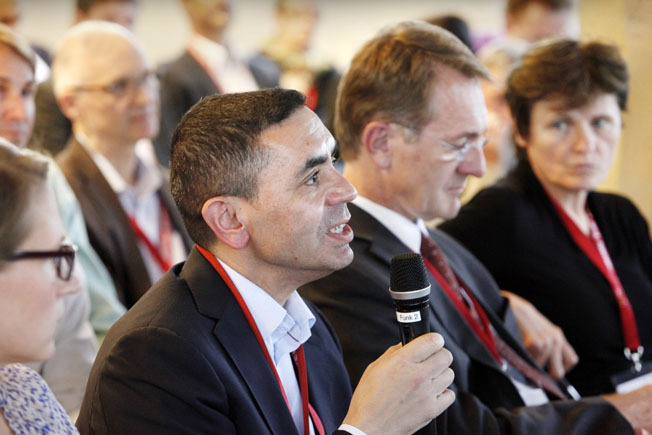 The attendees discussed in the two-day event the tremendous medical potential of mRNA for many therapeutic indications. 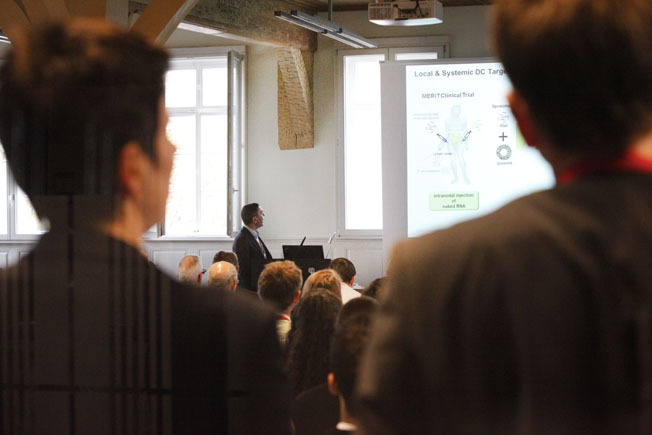 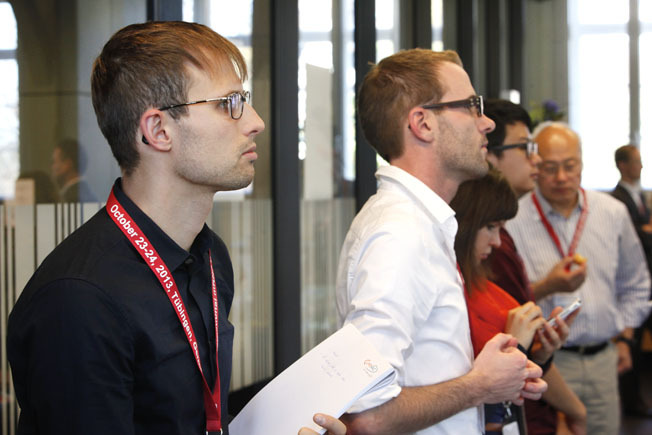 The conference, hosted by the University of Tübingen, the University Hospital of Tübingen and CureVac, laid the foundation for the new biotechnological sector of mRNA-based therapeutics. 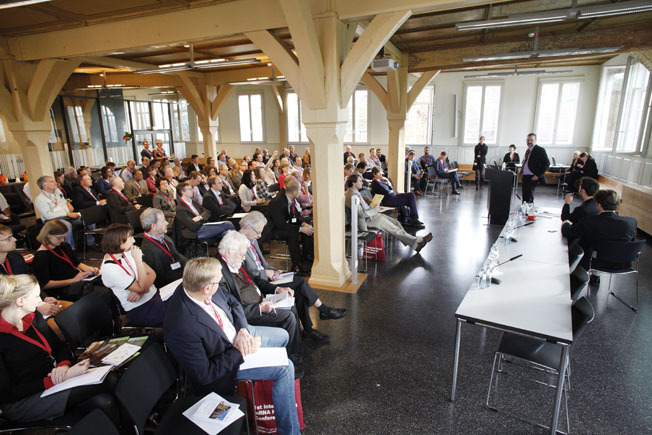 The 1st International mRNA Health Conference in 2013 was initiated and organized by the University of Tübingen, the University Hospital of Tübingen and the german biotechnology company CureVac.